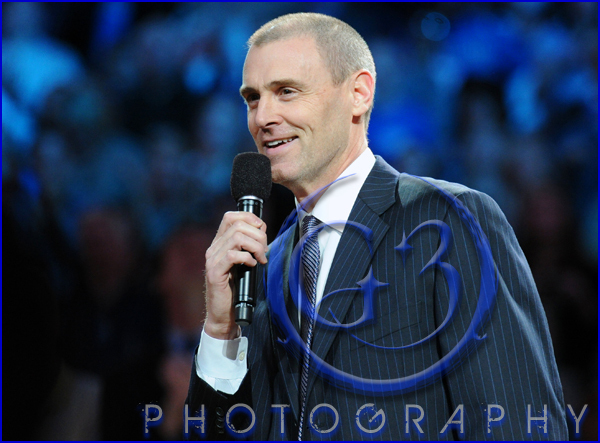 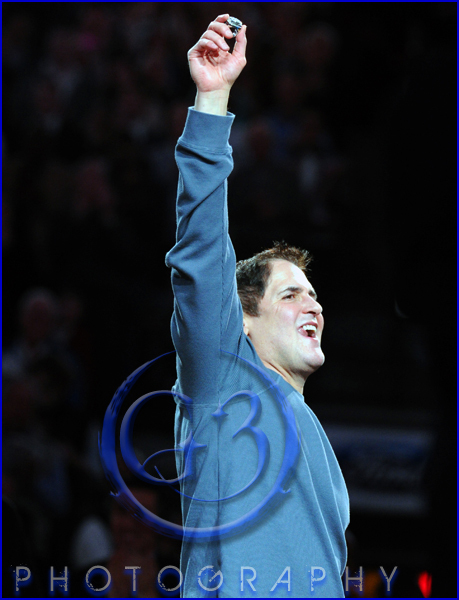 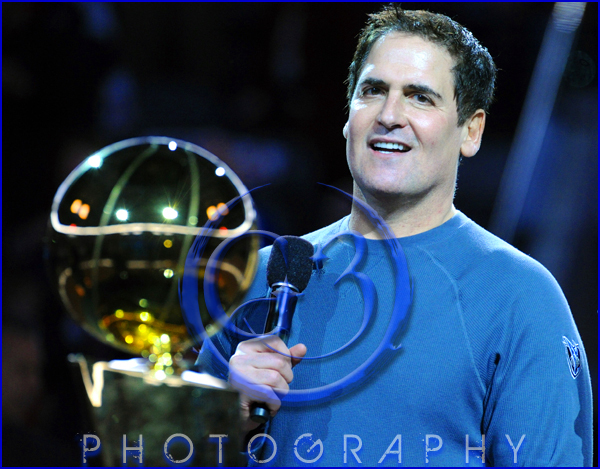 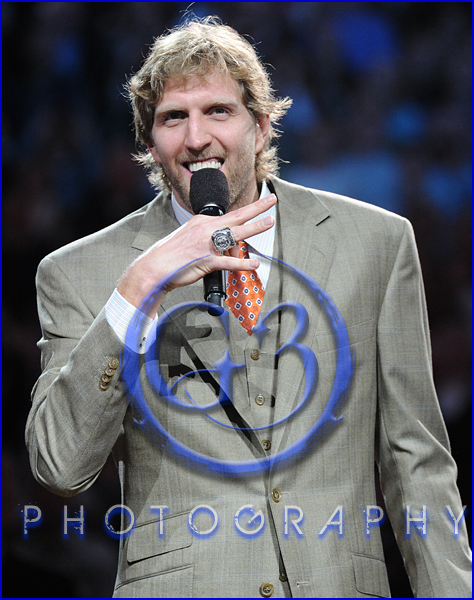 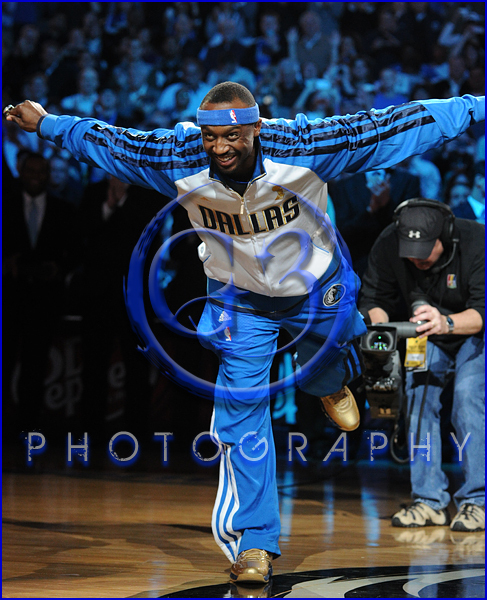 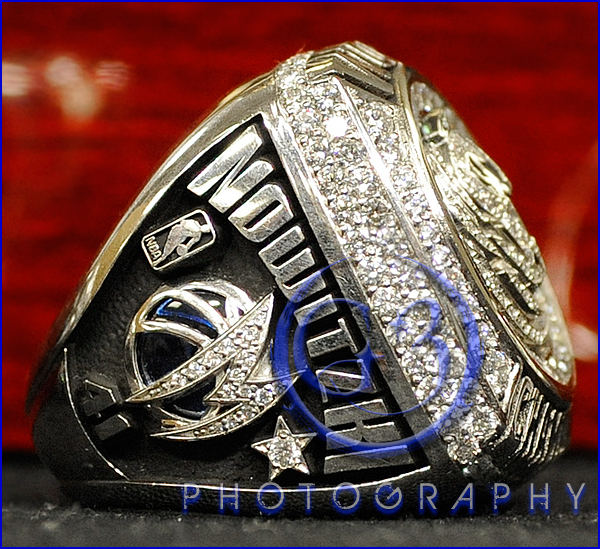 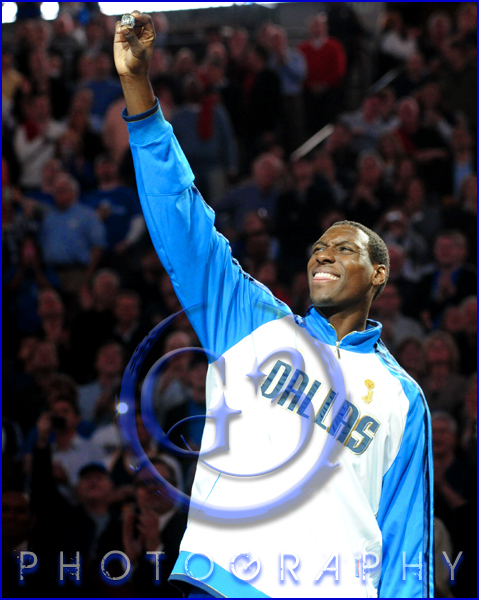 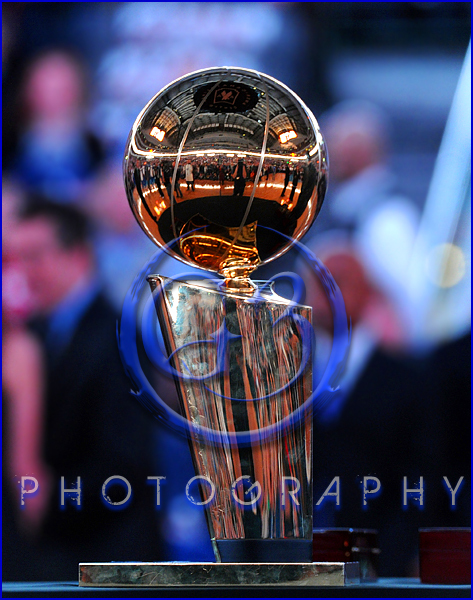 The 2010-2011 NBA Finals Champions Dallas Mavericks received their championship rings before their game against the Minnesota Timberwolves. 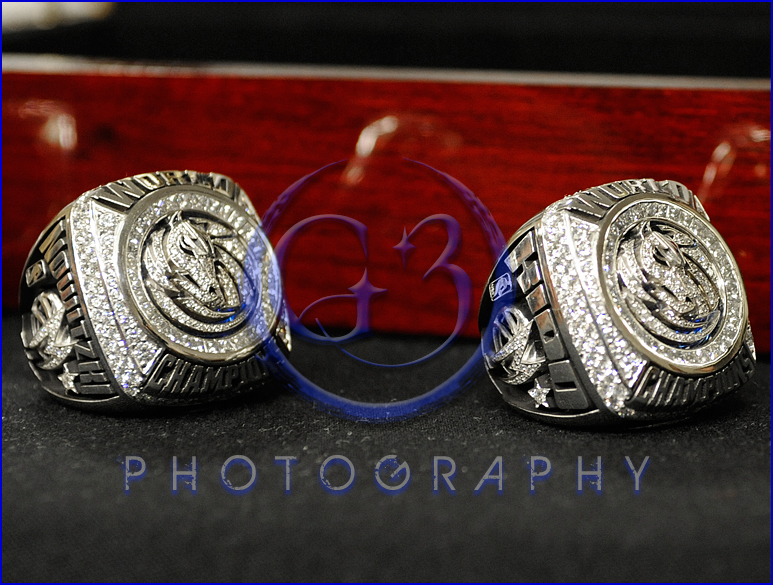 The Mavs handed out their rings as former Maverick JJ Barea was in town with the TWolves so he could receive his as well. 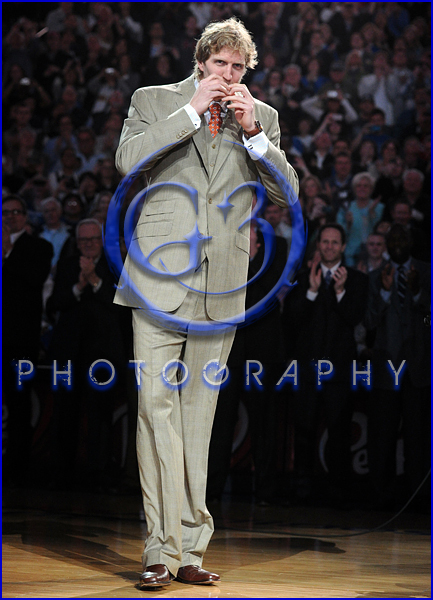 Here’s a few highlights from the ceremony. 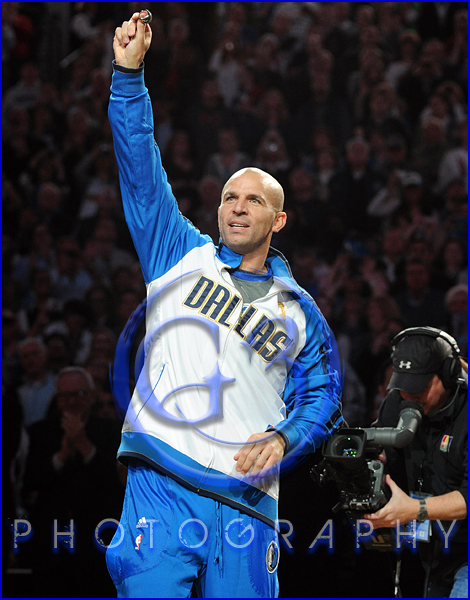 Jason Kidd finally gets his ring after big third Finals visit. 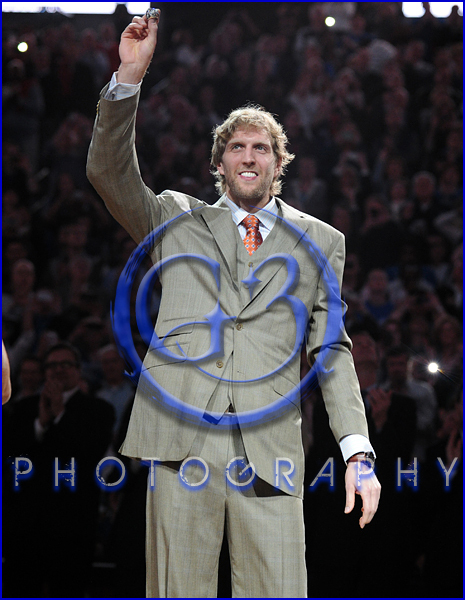 Dirk asks “How does it look” as the crowd goes crazy.